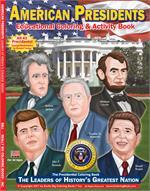 Free Online Coloring Pages - Presidents' Day - Presidents’ Day is an American holiday celebrated on the third Monday in February. 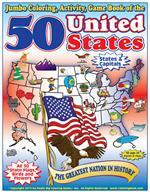 Originally established in 1885 in recognition of President George Washington, it is still officially called “Washington’s Birthday” by the federal government. 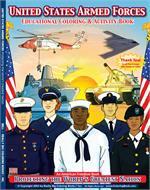 The day is sometimes understood as a celebration of the birthdays and lives of all U.S. presidents. 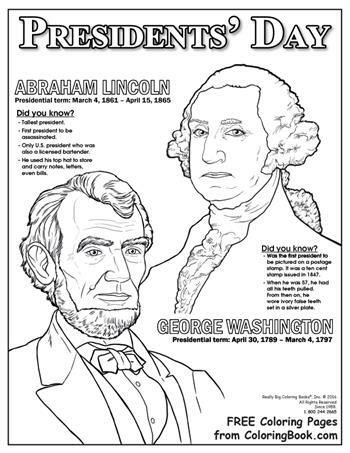 This Free Coloring Book Page is designed to celebrate Presidents' Day! 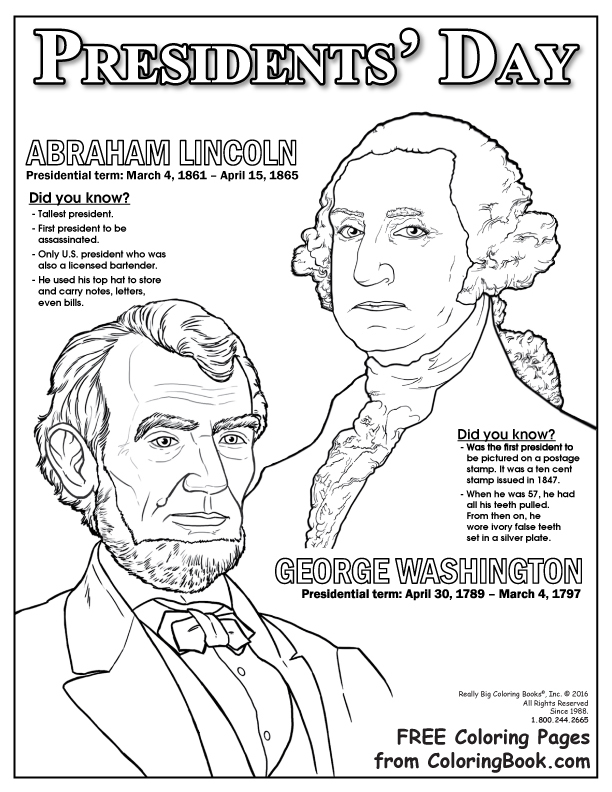 Click here to print off a free PDF of a Presidents' Day coloring page!